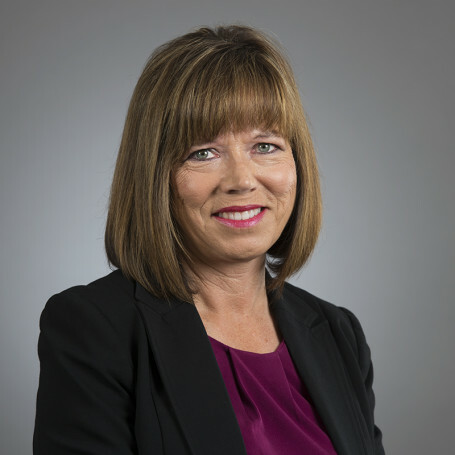 Eileen Libby acts as counsel to employers in the full range of labour relations and employment law matters, including collective bargaining negotiations, arbitrations, restructurings, labour relations board matters, human rights proceedings, and occupational health and safety matters. In addition to labour and employment, Eileen practices extensively in the areas of professional regulation and health law. She has appeared before all levels of courts in Saskatchewan, the Canada Industrial Relations Board, the Saskatchewan Labour Relations Board, boards of arbitration, human rights tribunals and professional regulatory bodies. She has served as a hearing officer under the Saskatchewan Police Act.